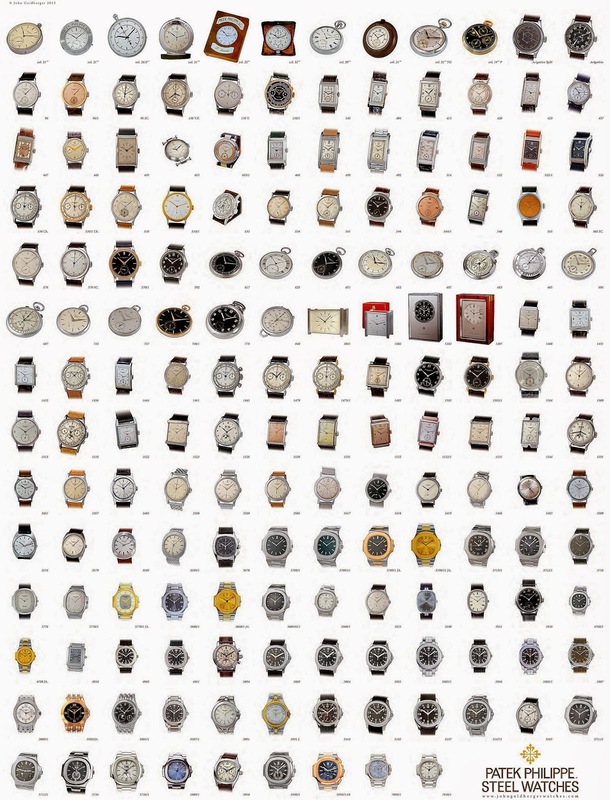 My great Pal, John Goldberger from Italy, just launched this special Limited Edition version of his Patek Philippe book, which is dedicated to ultra-rare stainless steel watches. John mentioned it is now available on Amazon.com for pre-order in the U.S.A. 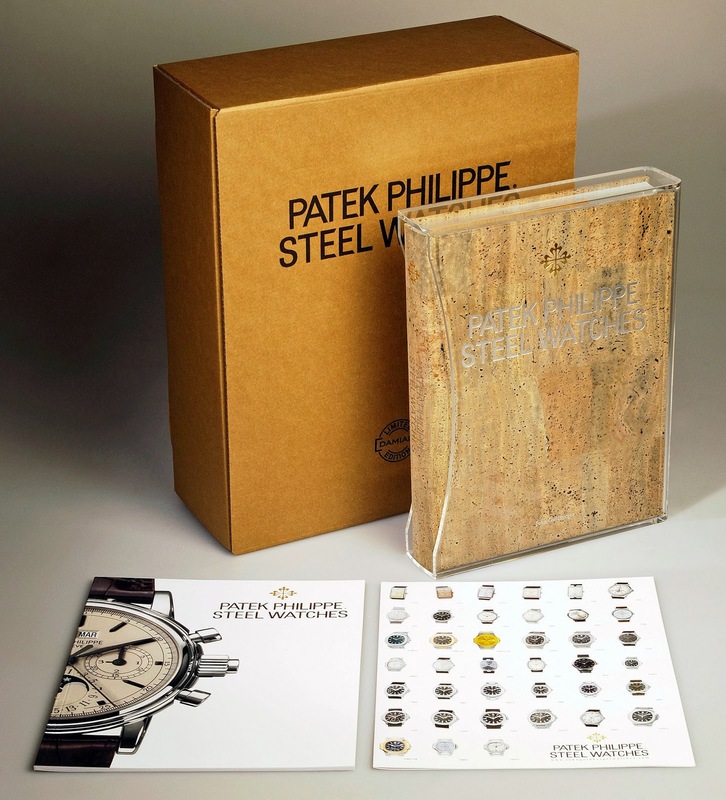 This new limited edition comes in a plexiglass case, and features a reference billboard that covers all steel Patek Philippe References. 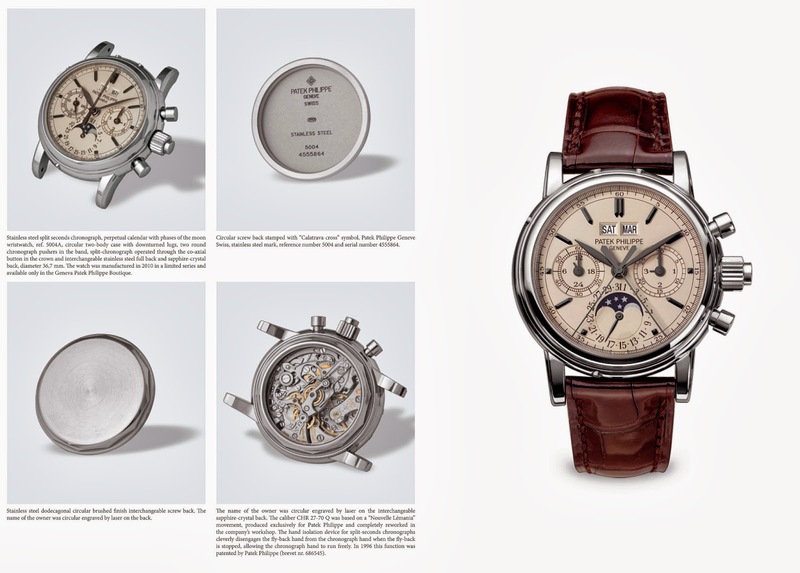 It also includes an updated 24 page book with the latest stainless steel Patek Philippe watches.